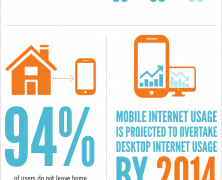 Home »Posts Tagged "Mobile User"
Citrix Byte Mobile reports on behavioral and usage patterns of mobile subscribers based on data coming from its latest Mobile Analytics Report for 2013A . Interesting findings about how users perceive mobile services offered by carriers are also included. Apps have flooded the mobile world and users are gradually getting more and more confident about their usefulness. Statistically, smartphones are loaded with the most apps compared to eReaders and Tablets. 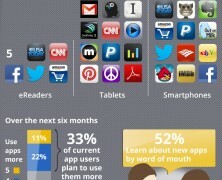 See how people engage with mobile apps. 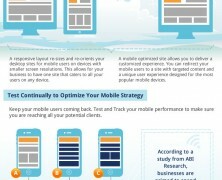 With affirmed predicitons indicating that mobile traffic will outreach desktop traffic by 2015, it goes without saying that this ongoing change mirrors on your wesite’s audience. Take the next leap and come out in the mobile interwebs starting with the essentials.